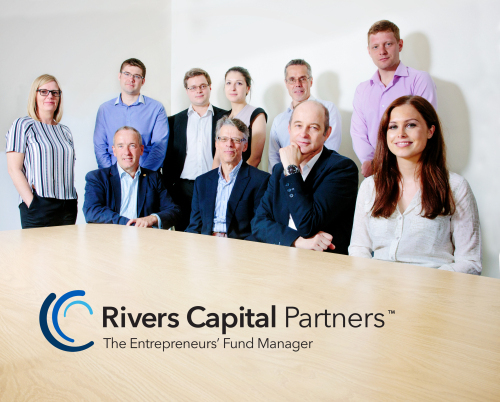 The Finance for Business North East Microloan Fund managed by Rivers Capital Partners has had one of the most successful operating years since its inception four years ago. The Fund provides much needed access to cash for small businesses in the region with a streamlined process and quick decision time. The Fund has supported a phenomenal 438 small North East businesses to start-up or expand their operations since inception in 2011, with 40 businesses securing a second loan. With a strong commitment to stimulating new business the Microloan Fund’s portfolio has successfully created and safeguarded over 1200 jobs in the region. Determined to encourage emerging entrepreneurs, Rivers Capital hosted a suite of seminars in 2015 that broke down ‘managing your money, growing your business’ issues to people seeking or about to seek loan finance. The aim was to help them come to an investor better prepared with an understanding of the ins and outs of managing cash flow and coping with basic financial strategies. The Fund has financed an extensive variety of sectors, from established steel fabrication businesses such as Bowburn-based Masfab and Northumberland-based Eminent Engineering to Middlesbrough-based innovative virtual reality experts, Spearhead Interactive. The Fund has also helped aspiring local businesses such as Bishop Auckland-based microbrewer Black Paw Brewery and Hartlepool hot sauce manufacturer, Kilimandjaro. Middlesbrough-based innovative furniture designers, Dearden secured funding alongside Gateshead-based barista, Altin Coffee House demonstrating the wealth of motivated businesses that exists across the North East. Nikita Bazko, Fund Manager at Rivers Capital Partners, added: “The North East Microloan Fund is recognised as offering microloans to fund big ideas. It provides simple, affordable loans to small businesses in the region looking for help to take their business to the next level.